In South Africa, the whole month is dedicated to celebrating Nelson Mandela’s life. Nelson Mandela, the beloved ‘Father of the Nation’ of South Africa, was a man who will always be remembered for his courage, his compassion, and his struggle to free his country. His lifelong work as a believer in peace and charity are qualities that endeared him not only to his countrymen but to the world, earning him the seat of President between 1994-99 and the Nobel Peace Prize in 1993. Every year on the 18th of July, the International Nelson Mandela day, the world celebrates the birth of this great man. 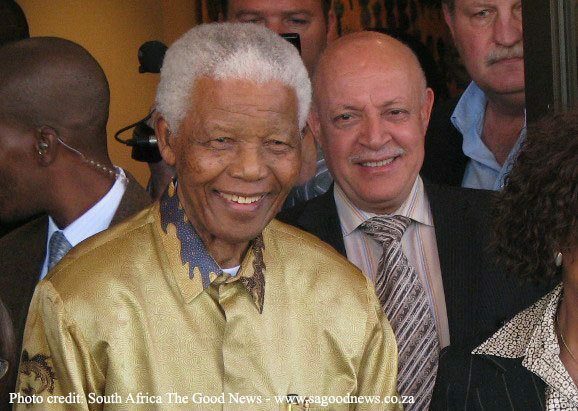 In South Africa, the whole month is dedicated to celebrating Nelson Mandela’s life. This year, South Africa is celebrating the 28th anniversary of Mandela’s release from prison after 27 years of incarceration. People from all over the world travel to South Africa to take a history-inspired tour, following in the footsteps of Mandela, who died in 2013. 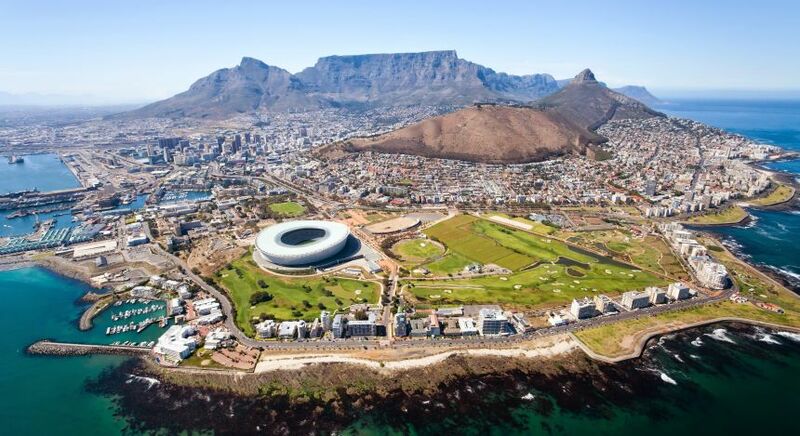 Start from Cape Town – the World Design Capital of 2014, and you will not be disappointed. Popularly referred to as the fashion capital of the country, Cape Town is a glittering jewel sitting on the beautiful coastline of this Rainbow Nation, and boasts of excellent restaurants and vibrant architecture and design. 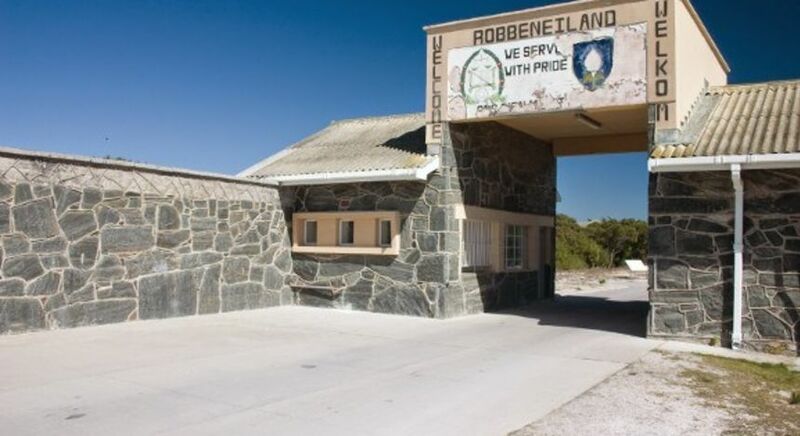 Mandela spent 18 out of his 27 years of incarceration at Robben Island prison – a World Heritage Site located nine km off the coast of Cape Town. 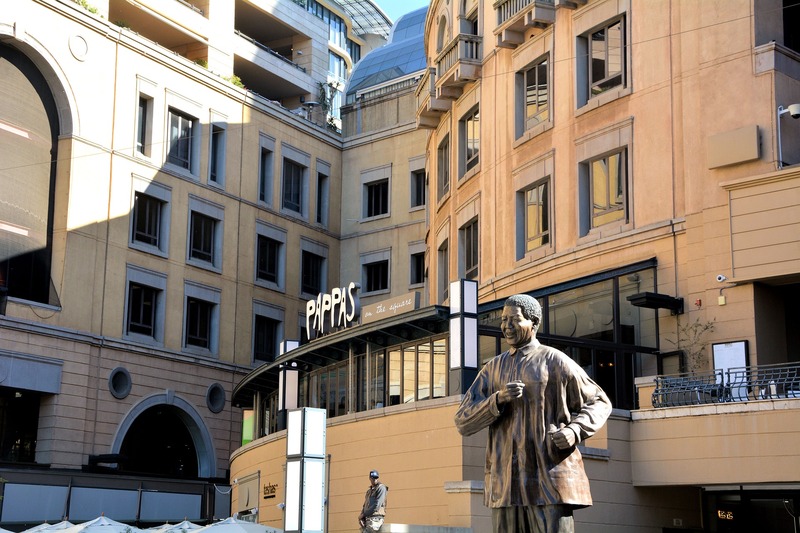 The city also bears testimony to some of the harshest years in Mandela’s life. 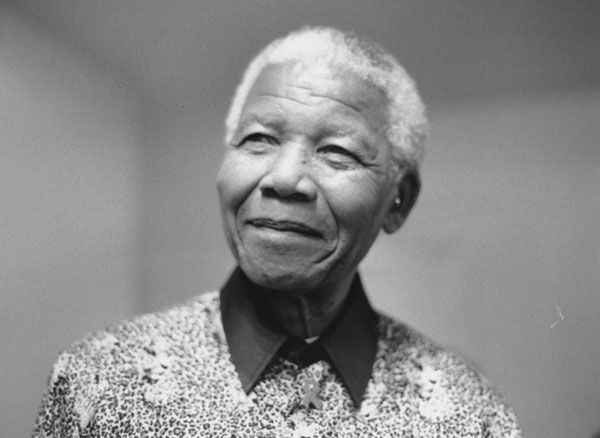 After being convicted for his participation in the anti-Apartheid movement, Mandela spent 18 out of his 27 years of incarceration at Robben Island prison – a World Heritage Site located nine km off the coast of Cape Town. You’ll find yourself jostling with many other visitors on the island, who come to see Mandela’s prison cell, still kept intact by the authorities. 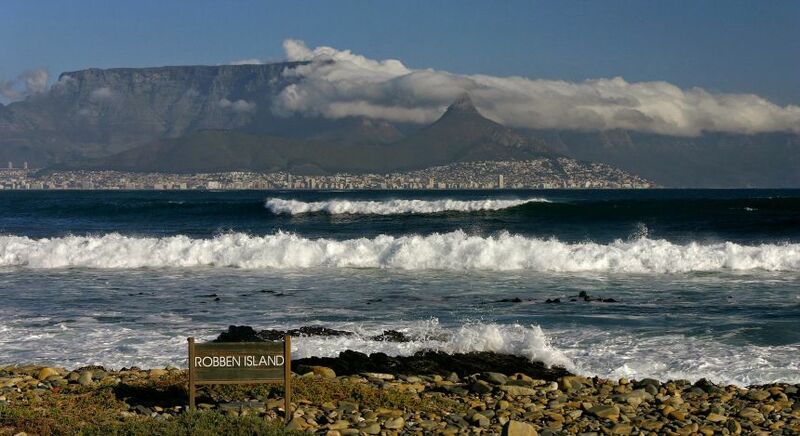 Ironically, the island also offers you an enchanting view of the iconic Table Mountain – Cape Town’s pride and joy! 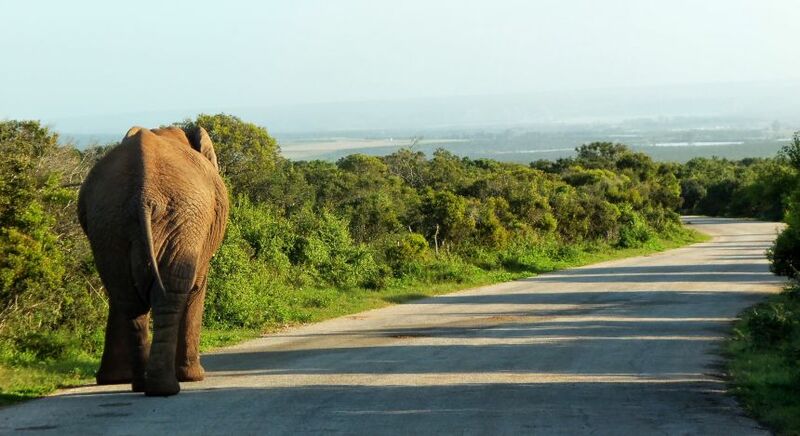 Your journey will take you onwards to the Eastern Cape, where Mandela spent most of his childhood. 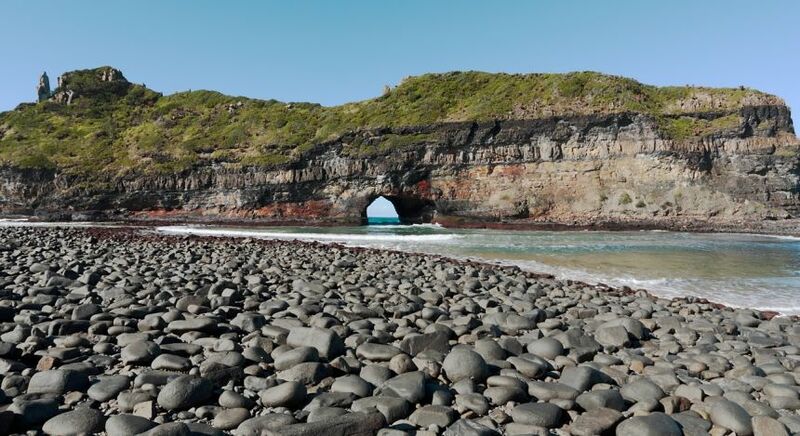 Watch the waterfalls pour their might into the beautiful beaches of the unspoilt Wild Coast, located between East London and Durban. The Nelson Mandela Museum here chronicles the life and struggles of the iconic former President and the end of Apartheid. The Museum itself is located across three different regions, of which the Bhunga building is one. From here, on a quest to view the rest, you will be directed to the small village of Mvezo in the hinterland where Mandela was born, and on to Qunu, where he spent most of his childhood. 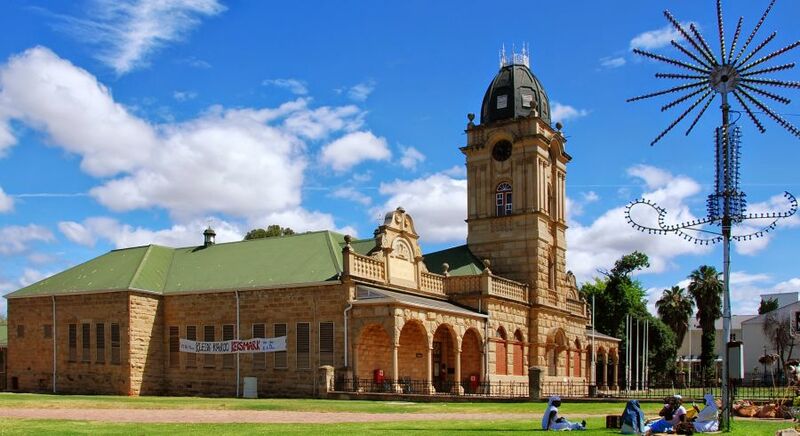 Travel further into the Midlands of KwaZulu-Natal and into the town of Howick, where Mandela was arrested in 1962. Today, the area is marked by a large monument to mark his arrest, which ultimately led to Mandela’s long prison term. Don’t miss the exhibition here – it tells the tale of how he led the country into a new era of peace. People from all over the world are attracted to Johannesburg as much for the nightlife as for the culture and history of this vibrant city. 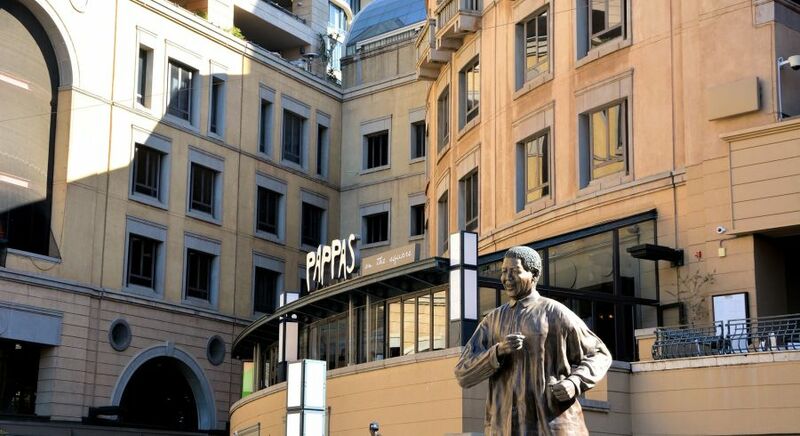 The colourful metropolis, filled with cafes, restaurants and bars, is where Mandela studied and worked as a lawyer. The colourful metropolis of Johannesburg, filled with cafes, restaurants and bars, is where Mandela studied and worked as a lawyer. 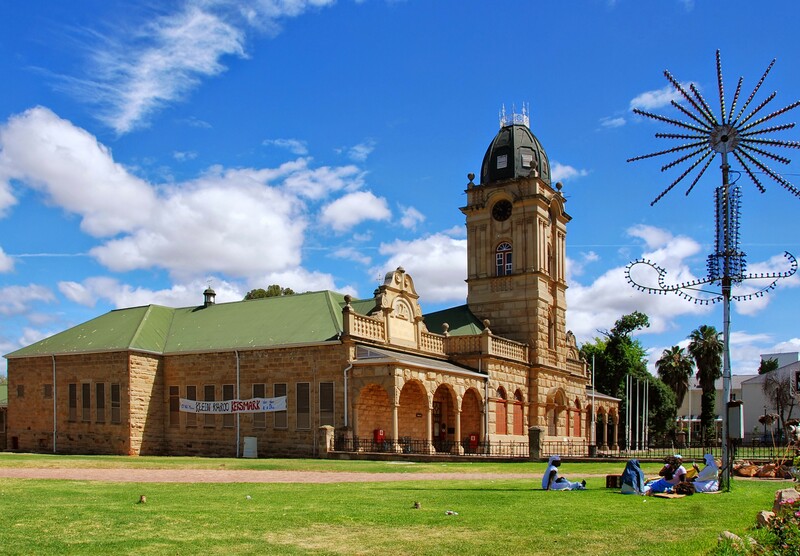 Many a landmark in this city marks the turbulent history of South Africa – the Chancellor House which once lodged Mandela’s law firm, and the Apartheid Museum which tells the story of segregation, are just two of them. Do visit the famous Liliesleaf Farm – once the centre of the liberation movement where members of the banned African National Congress would meet for secret rendezvous’. Many of these leaders were arrested from here during a raid in 1963. Reopened to visitors, the farm now hosts dramatic displays of the events that led to the raids and the actual raid. In Soweto you’ll find the only street to ever have housed two Nobel Laureates- Mandela himself and Archbishop Desmond Tutu, who won the Nobel Peace Prize in 1984. You might also want to go on a tour of the Hector Pieterson Memorial and Museum nearby which commemorates the violent student riots of 1976 in protest of Apartheid. Follow in the footsteps of Nelson Mandela on your South Africa tour with us. Our destination experts will show you the highlights and the hidden gems – contact us today!